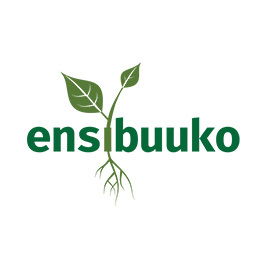 Ensibuuko is a mobile banking solution that allows savings and credit co-operatives to expand their reach to unbanked and under-served populations. Ugandan farmers, many of them adolescent girls and young women, need funding to be able to serve local markets and expand their agribusinesses. Ensibuuko connects them to the right credit co-op via mobile phones, saving them travel time and money. 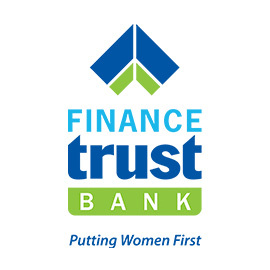 Finance Trust Bank is a microfinance bank built by women, for women. It empowers entrepreneurs across sectors with personalised loans to help scale their businesses. Girls in Uganda need safe and easily accessible places to keep their money, plus education on how to make that money grow. Finance Trust Bank delivers an array of options, from a Girls Choice saving account to Junior Savers loans. Green Credit is a microfinance lending institution providing finance for women and adolescent girls to launch businesses. A lack of easy access to capital cripples many girls’ startups, from roadside stands to agribusinesses, and precludes others from ever getting started. 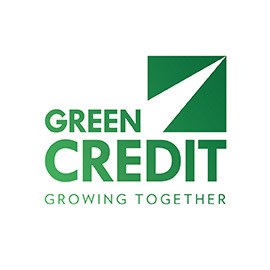 Green Credit offers a range of customised loan options to fit its customers’ needs and help their startups thrive. Haute Baso is an innovative fashion boutique servicing the global market with jewellery, bags, and apparel drawn from Rwanda’s vibrant culture and history. Haute Baso incorporates female artisans into its growing workforce, providing them access to skills and entry-level jobs that are otherwise hard to come by.